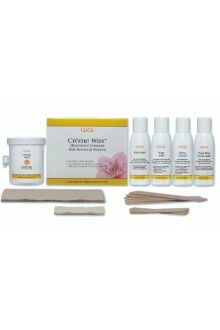 Brazilian Bikini Wax Microwave Kit is a complete hard wax kit specifically designed to remove coarse and stubborn hair from the bikini area. 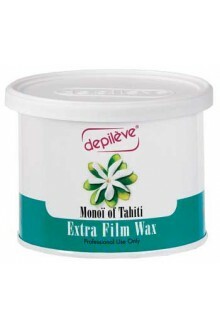 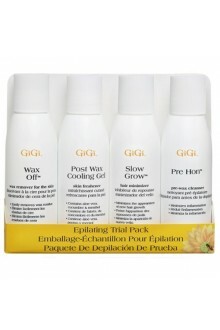 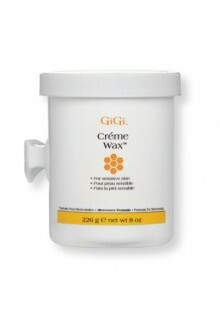 This hard wax formulation is fast, efficient and gentle and requires no strips for removal. 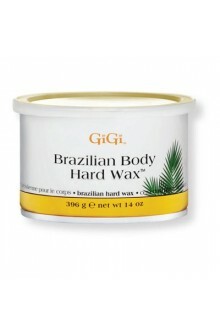 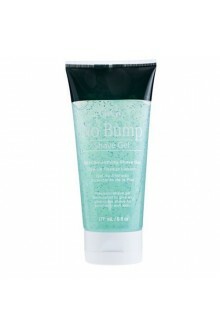 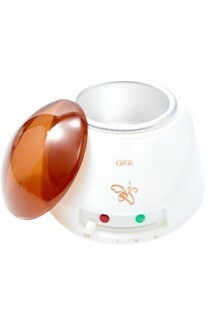 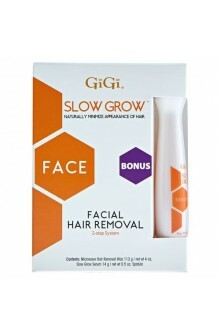 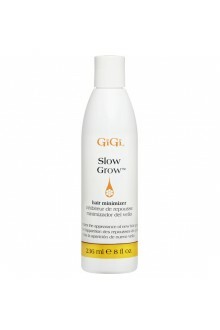 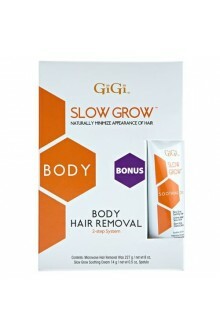 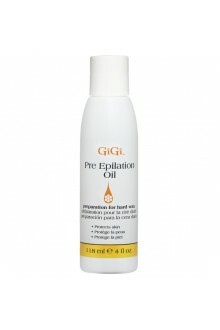 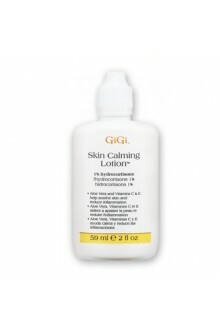 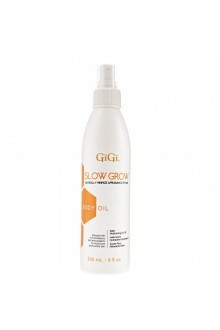 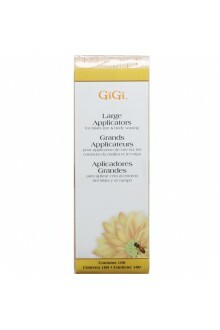 Ideal for the Brazilian and Sphinx hair removal treatments. 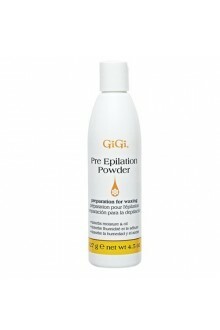 No muslin strips needed!